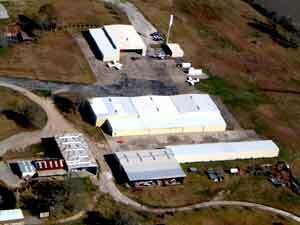 R W J AIRPARK is a privately owned, public use airport that serves East Harris County, Chambers County and the surrounding Baytown area. 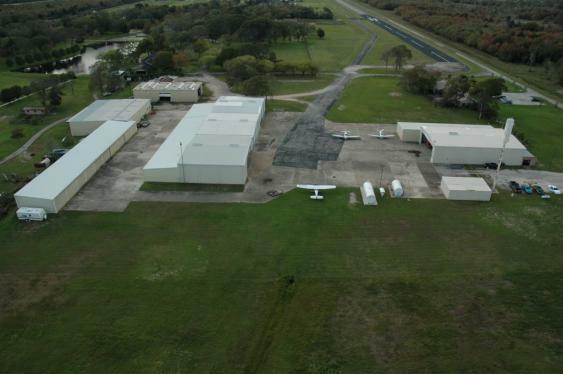 The airport is owned by IMC Service & Supply, Inc. With an elevation of 33 feet above sea level, the airport has two (2) runways, a paved all weather runway 08-26, 5111 feet long with medium intensity runway lights, and a grass runway 14-32, 3300 feet long. There are two (2) F.A.A. approved instrument approaches serving the airport. 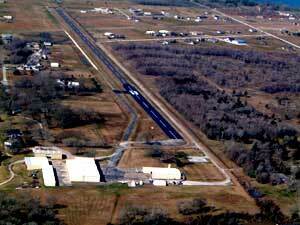 The airport is located approximately 7 miles east of Baytown, Texas. Quality Inn Baytown, Hampton Inn Baytown, La Quinta Inn Baytown, Express Baytown I 10, and Baymont Inn Baytown, within about 10 miles of the facilities. The FBO located on the airport is Bay Area Aviation, Inc.
Be sure to visit the photo section of this website.